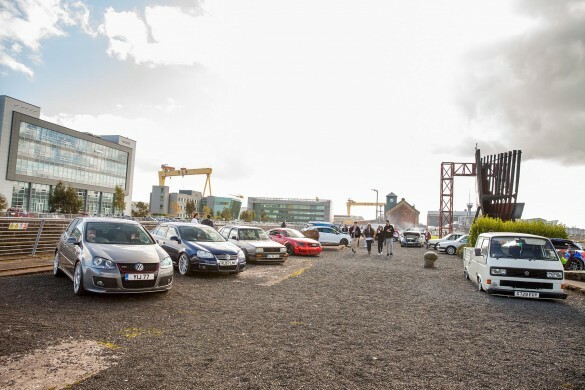 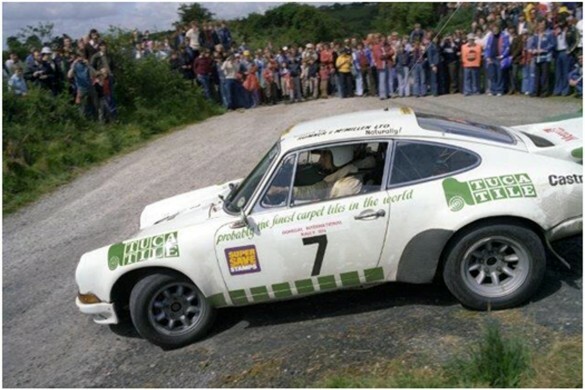 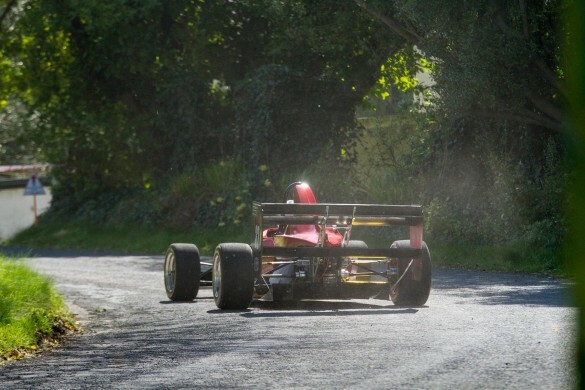 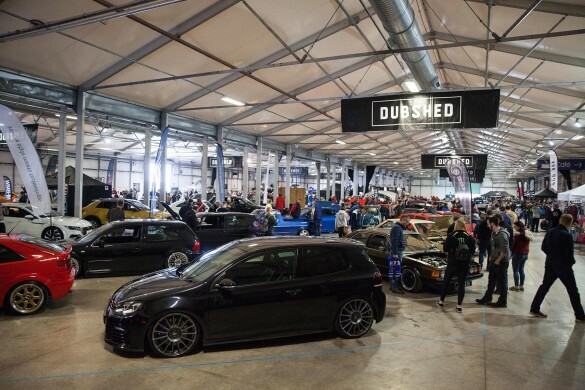 Home Tags Posts tagged with "seat"
DubShed 2018 has come, and almost gone, in the blink of an eye – months of stress and preparations for the organisers and show goers alike, is now nothing short of a distant memory for everyone – we sit back, dreary eyed after a long weekend, and reflect on what the team from GTI NI put together for us this year. 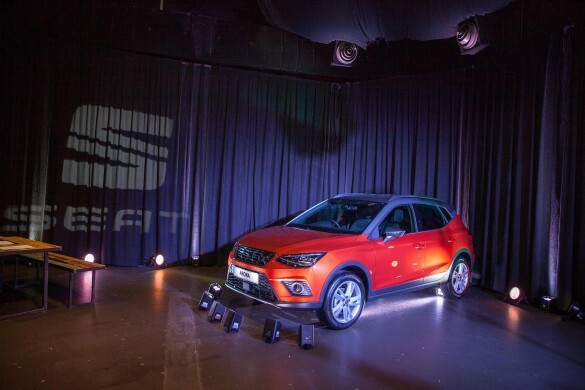 A while back we attended the launch of the all-new SEAT Arona, and having reported on what’s available across the range, we then took the punchy ‘FR Sport’ model out for a blast, and a blast it turned out to be. 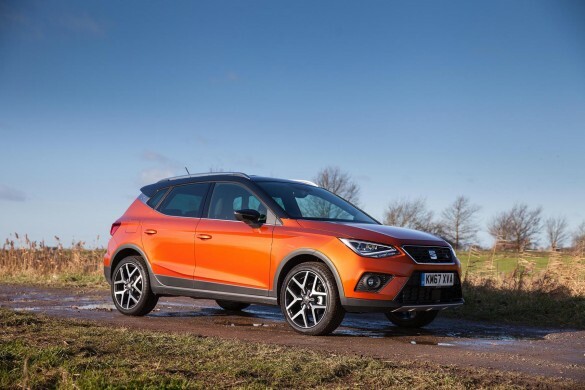 Last year the Volkswagen Audi Group, of which SEAT is a part, launched a new chassis, upon which many models will be based – the latest of which is SEAT’s compact crossover, the Arona. 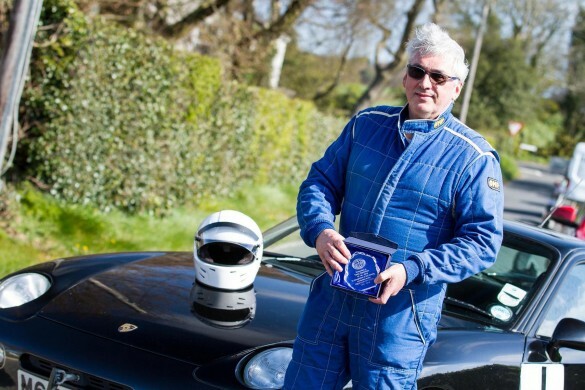 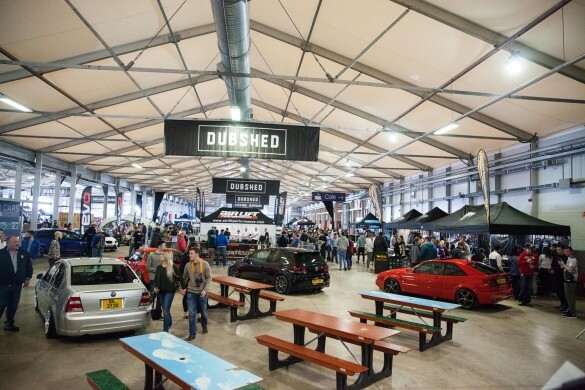 2017 has been a pretty frantic year for both established and fresh car shows and whilst many have surpassed expectations some have fallen foul of the mark. 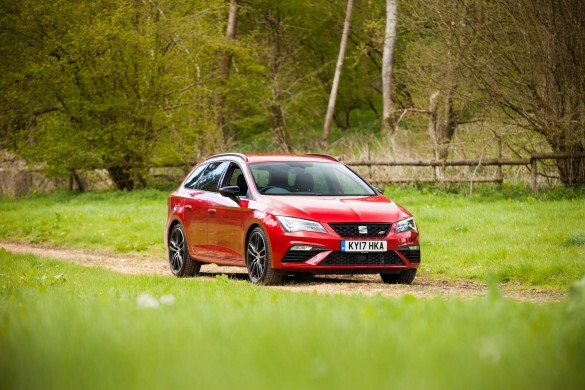 I am a huge fan of estate cars – fast estate cars to be precise and SEAT have got the perfect answer with their new Leon ST CUPRA 300 4Drive. 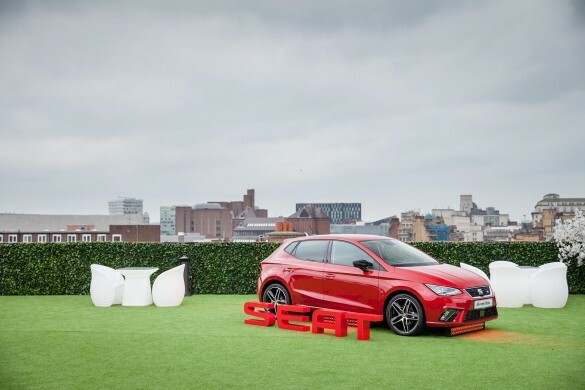 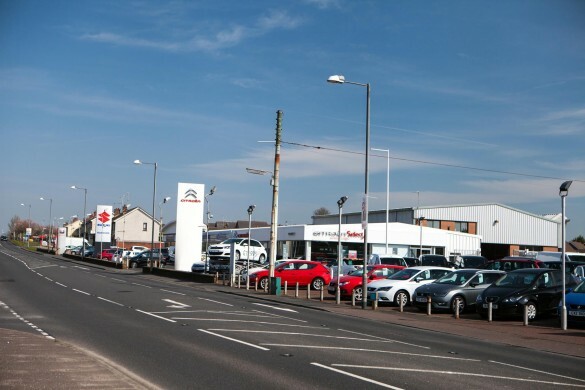 The Ibiza from SEAT is a highly popular super-mini that has become more than capable of taking on rivals such as the Ford Fiesta and Vauxhall Corsa in a highly competitive sector. 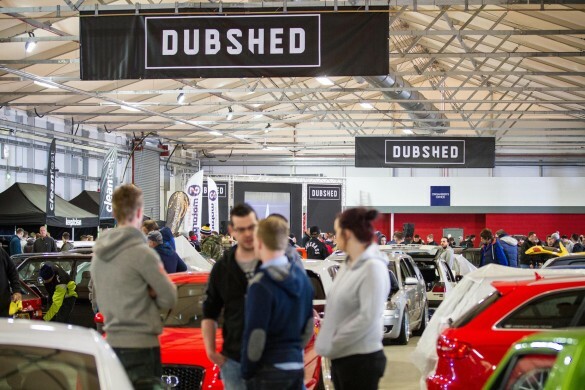 DubShed 2016 has come and gone in the blink of an eye, months of stress and preparations for the organisers and show goers alike is now stored in the minds of everyone and as such we are now able to sit back, dreary eyed after a long weekend and reflect on what the lads and ladies from GTI NI put together for us this year.